The Reunion Gallery is changing the format of its exhibition programme for the coming 2011 season. The previous format of private views coinciding with specific exhibitions has been replaced with an evolving programme of events throughout the year which will highlight the work of ten participating artists. Instead of staging a number of individual exhibitions we have formed a showcase of the work of artists who have contributed to our progress during the past ten years. 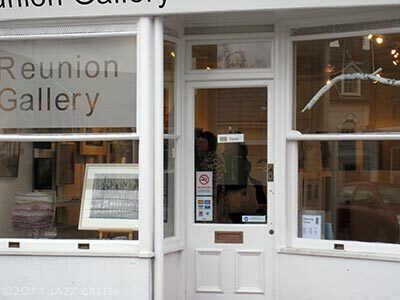 The Reunion Gallery & Studio is at the heart of Felixstowe’s artists’ quarter, just two minutes walk from the main shopping street, at the junction of Gainsborough Road and Constable Road. 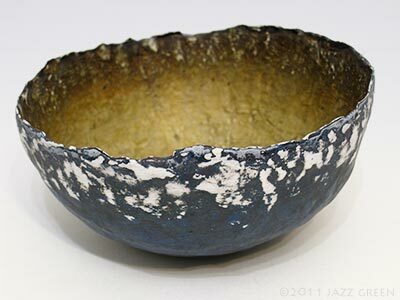 Resident artists Pat Todd & Verena Daniels are foremost exponents of ceramic and glassware innovation respectively. Visitors to the Reunion Gallery are welcome to visit their adjoining studio to discuss work in progress. Both are members of the prestigious Suffolk Craft Society and have exhibited widely in the UK and Europe. the artists featuring in this continually evolving & changing showcase exhibition programme, aside from my good self, jazz green, are: verena daniels & pat todd (resident studio artists), pippa darbyshire, richard kimmerling, alison malcolm, colin slee, ivan quarton, honor surie and wendy brooke smith. the reunion refresh anniversary exhibition formally opened today and the special exhibition programme continues until late october 2011. the reunion gallery is open tuesday to saturday, 10am – 5pm. landguard fort – now a site of historic interest, the fort was first built to protect the main sea harbour from invaders, as early as 1543, but it has changed much in its design & structure over the centuries. in the twentieth century the fort was used as a military barracks and it even housed a top secret control centre during the ‘cold war’ era. it then fell into a period of disuse and was much neglected until the 1990’s when it formally came under the care of english heritage. on: Saturday 5 February 2011 by jazzgreen. reunion refresh… a reunion of artists, ten artists for ten years, work refreshed during the ten months of the coming year, what a refreshing idea…. It was so nice to see your new post this morning! I stumbled on your blog some weeks ago and have really enjoyed, and learned from, your archive. 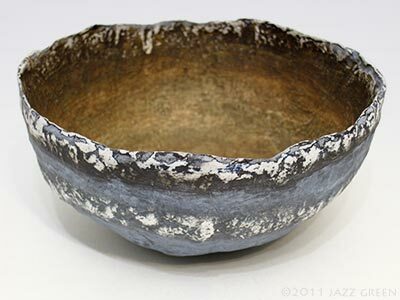 How interesting that your wabi sabi bowls appear to be three-dimensional reincarnations of your intaglio prints. Exquisite! 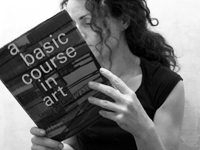 Lynn, thank you for stumbling upon this humble artist blog!